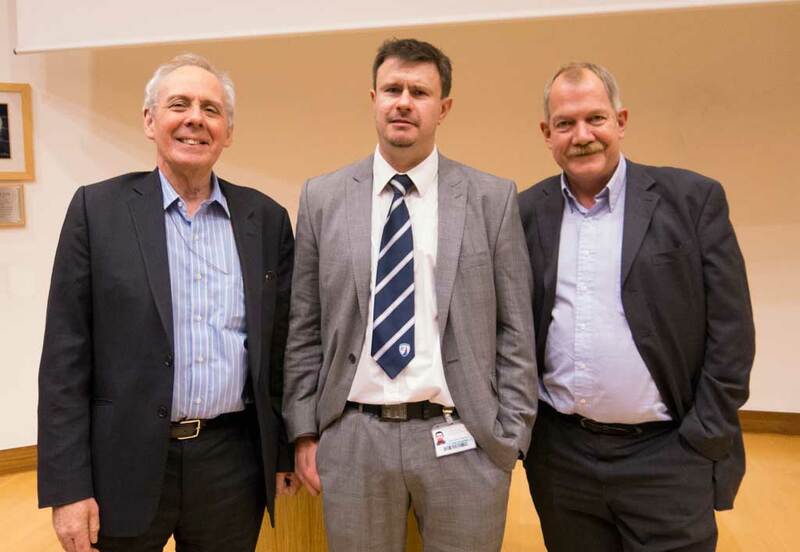 Professor Paul Cooper delivered his inaugural lecture entitles “The whole tooth and nothing But…” The lecture was held in the Leonard Deacon Lecture theatre at the Medical School. 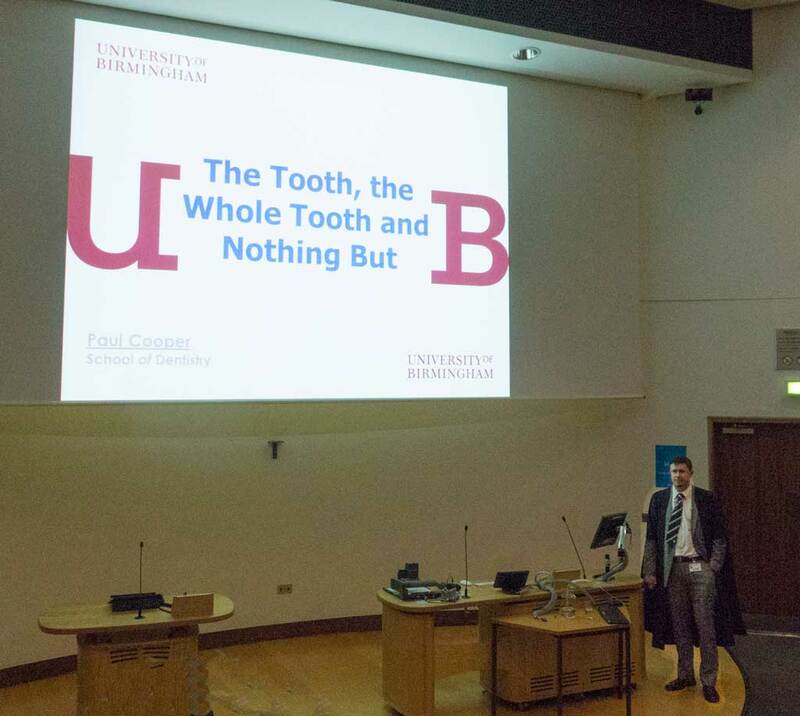 Prof Cooper demonstrated the breadth of his research as he covered his involvement in research work in Periodontology, Pulp Biology and MicroCT. Paul started with a brief history of dentistry and then followed this with his research portfolio. The lecture was well received and afterwards everyone gathered for refreshments in the foyer.